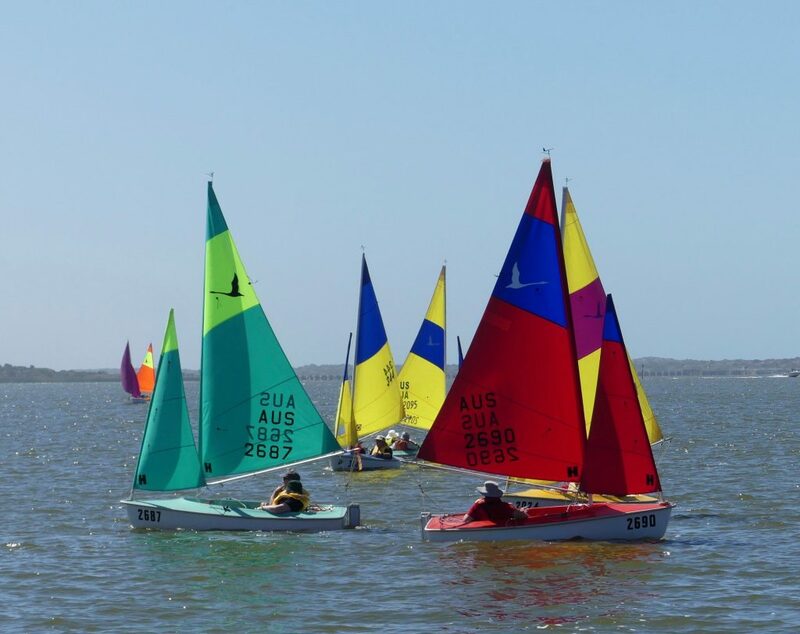 The Goolwa Regatta Week Aqua Spectacular provided punters with the opportunity to see everything that Goolwa’s on-water community has to offer, with a jam-packed program of racing, as well as a heap of off-water events. Headlining the day was a vintage boat race, hosted by the Goolwa Vintage Boat Club, which saw a strong fleet of vintage boats in all shapes and sizes coming together for a hotly-contested passage race. 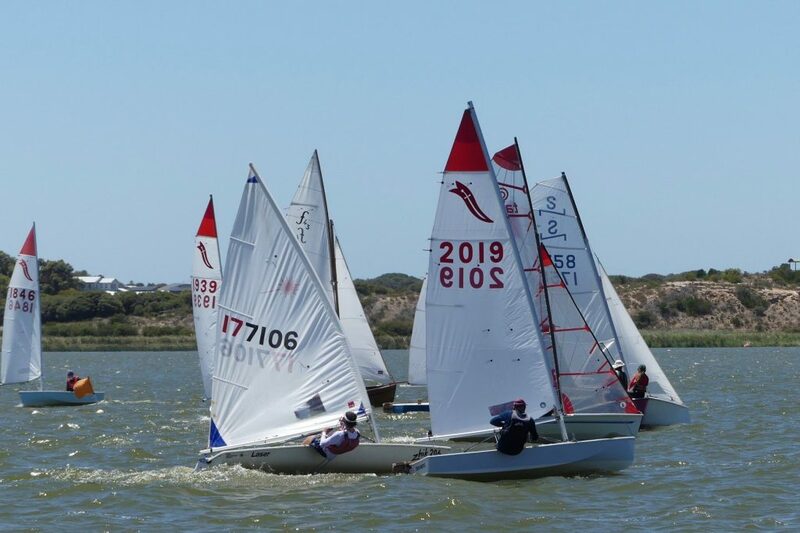 There was also a lot of dinghies on the water racing out of the Goolwa Aquatic Club for their showcase event of the week. But what made the event extra special were all the showcase events that took part in the Aqua Spectacular, including Sailability racing, a model yacht demo, team sailing showcase, sand castle competition, pool toy race, as well as some great food and an infectious club atmosphere. 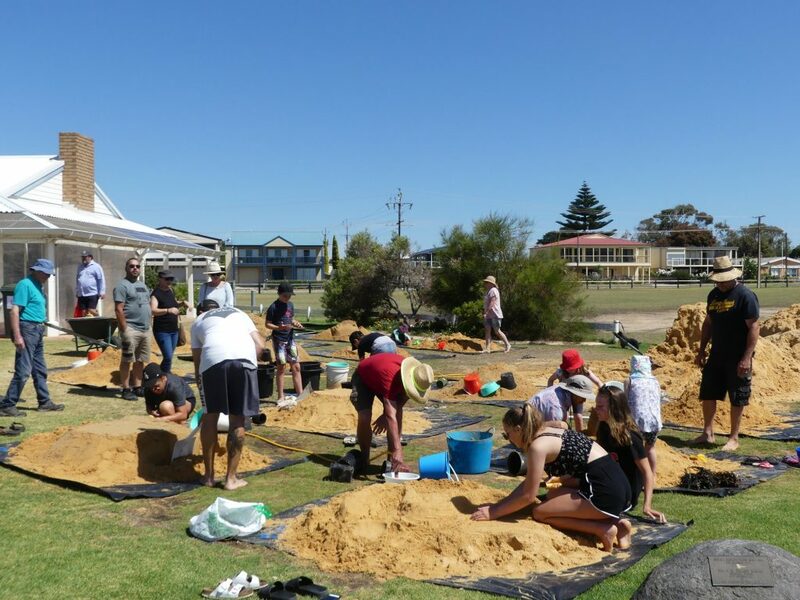 The Aqua Spectacular sets the scene for some great events over the next week, which culminates with the marquee Milang-Goolwa Freshwater Classic on Sunday 27 January. Today’s event was proudly sponsored by Elders Insurance Southern Fleurieu and the entire regatta week is co-sponsored by Finniss River Vineyard and Coorong Quays Hindmarsh Island.